All of the participants consider eeem.org a "huge opportunity". For example people will be able to sell their animals and products at better prices or to follow weather patterns more closely. In short they will gain additional skills to make a better living: reading, writing, web literacy, and basic economic knowledge. Our multimedia eBooks running on off-the-shelf tablet PCs are specifically tailored to the needs of people who live at the margins of society. The tablet PCs can be intuitively used, are light weight but sturdy, and process the learning content efficiently and in HD quality. 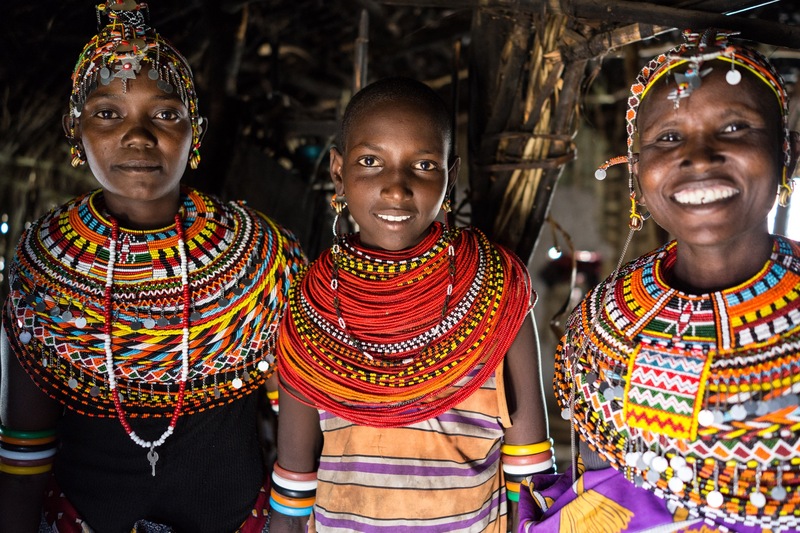 The eBooks offer a unique learning experience that compensates for disadvantages, especially of illiterate people. 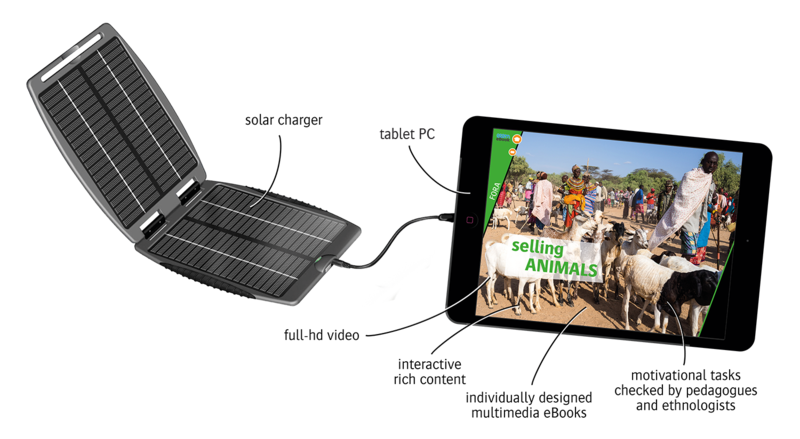 eeem.org is starting a trailblazer project aiming to change people’s life by introducing tablet PCs, solar chargers and internet hubs and setting up a modern telecommunication infrastructure in remote regions of Africa. During her studies of Ethnology and Psychology Petra Dilthey focused on ethnographic films. That brought her – after her Ph.D. – to German TV. Working as film maker for different broadcasters she combined her anthropological know how with her film making experience and established – together with her husband Uli Schwarz – the video production company up-filmproduction. 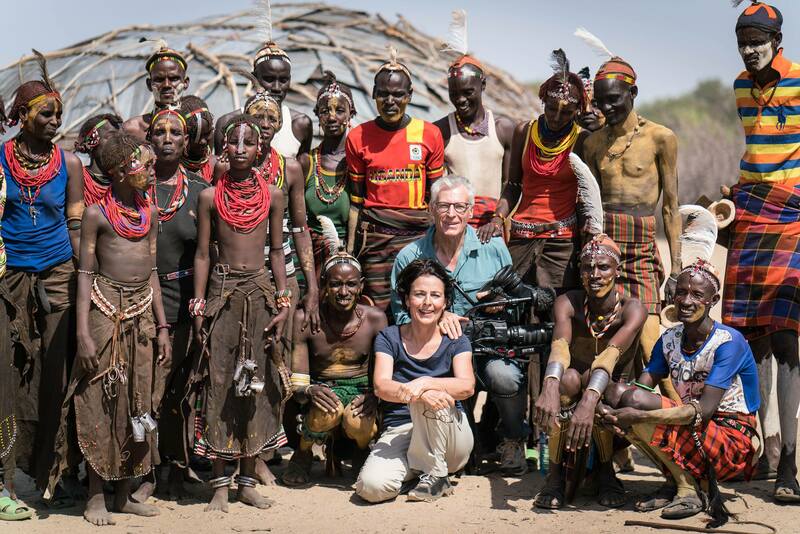 Besides filming for TV they work for BMZ, GIZ and international NGO´s. Eventually they founded their own NGO up4change e.V. with projects in Brazil, India and Kenya (www.up4change.tv). Their unique eeem.org approach is a culmination of all their interests, experiences and Know how. Till now the development of the eeemBooks have been financed by up-filmproduction, whereas the pilot project has been prepared and implemented by up4change e.V. and co-financed by BMZ. 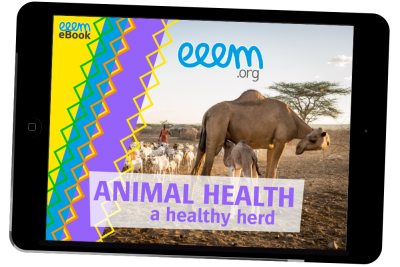 The successful true-to-life interactive multimedia learning for pastoralists is ready to scale.